The most important event of the year is coming. Just like every May, Google will be celebrating and featuring new technologies from the web, mobile, enterprise solutions and open technologies. This year event will take place on 18-20th May in Mountain View. Preparing for the event, Google published the newest version of Google I/O app. 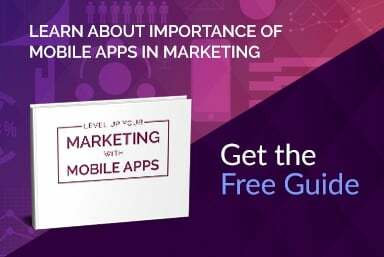 If you are going to attend an event, it's must-have or rather must-install app. In this app, you can easily check all interested lectures or presentations. If you don't have an opportunity to be in Mountain View, you can participate remotely, because discussed topics will be streamed online. For android-developers, Google I/O app is also a guideline with new UI trends and useful libs. Of course, developers can easily check it "how it's made?". The app is open source and available on GitHub. Stay tuned for latest commit. 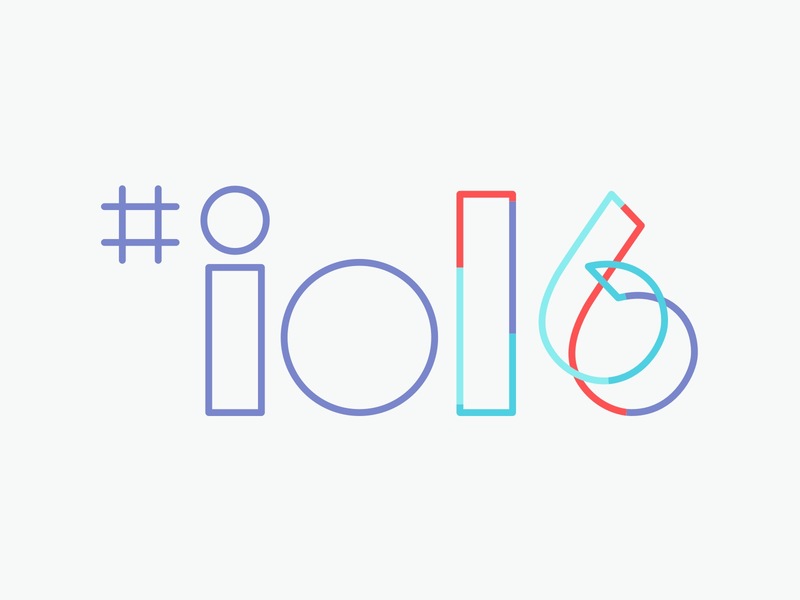 Every developer should find something interesting in Google I/O 2016 schedule. The topic scope is so various! From ads, android through design, mobile web ending with virtual reality. Of course, major lecture/prelection will take place as a first. Google CEO Sundar Pichai keynote is scheduled at 10am on Wednesday 18th. During his speech, we will learn more about innovative initiatives and possible future grow directions. We are looking forward to Android changes the most. One of the most important speech will take place on 18th May at 1:00 pm. Chet Haase, Romain Guy and Dan Sandler will speak about the newest platform features. Preview of newest API version has been published on 9th March and has shown some changes. Schedule do not contain information about new devices, but we can assume that google could prepare something special. Following "little birds whispers" from different parts of the internet, something new can be shown. Maybe new Nexus devices from HTC or something completely new. We are thrilled and excited to check what occurred devs have been prepared this year. Keep up with the latest technology!